On Sunday at 11:50 a.m. police were flagged down by a couple that said they saw a robbery occur and the suspect was in the back seat of a blue car. 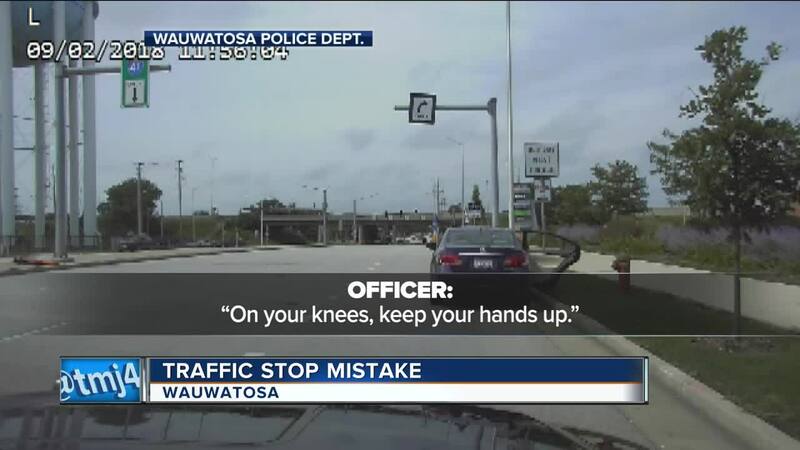 In dashcam footage, police demand the teen to walk out of the car backward and later get on his knees. Officers also removed their guns from their holsters. Police said it was due to the possibly violent nature of the reported crime. Police handcuffed the 18-year-old man and placed him in the back of a squad car for six minutes. 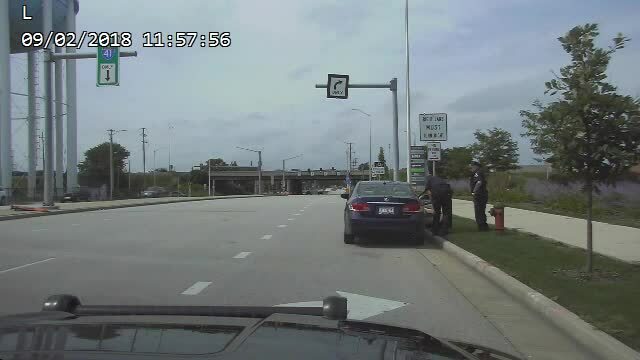 In the footage, one of the women in the car identifies herself as the grandmother demanding her grandson be released. “He saw two white ladies in a car with a black kid and he made some assumptions,” said the woman in the video.